5 Dreamy Ways to Use Wall Tapestries! 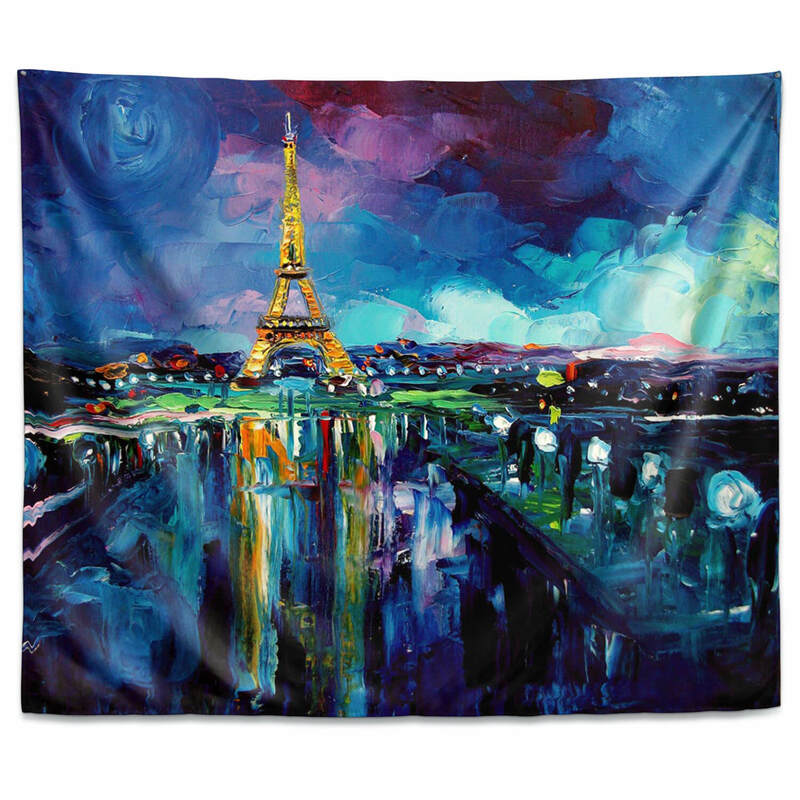 A wall tapestry is an easy way to bring a dreamy feel to any room. 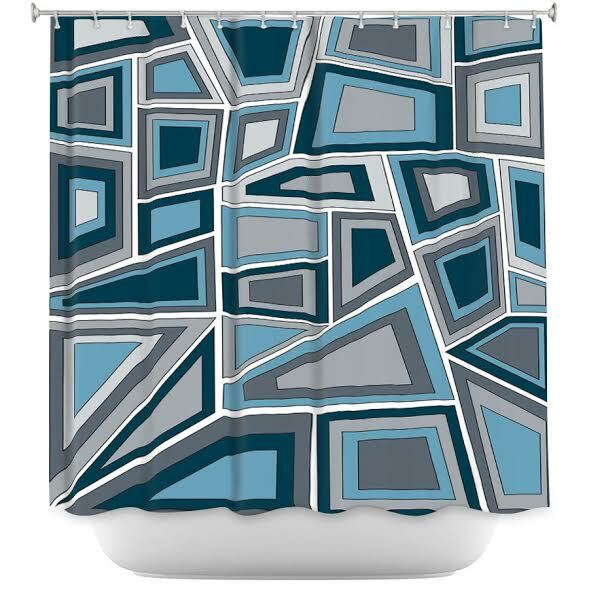 The tapestries from DiaNoche Designs include a variety of whimsical and surreal designs created by real artists. Each creation is unique, bringing a unique work of art into your home that will add energy and give new character to a bedroom, dorm room, living area, outdoor area, and more. Below are five tips on how to make the most of your tapestry design of choice. If you are like most of us, you take your time to relax outdoors in the summer seriously. A patio can be a convenient getaway from the demands of life; a good place to get some fresh air and get recharged. Nothing will help to amplify that effect more than a few splashes of feel-good color. Monogrammed Accessories: The Perfect Personalized Graduation Gift! You remember that feeling that comes with graduation: You have a tremendous sense of accomplishment and the sudden realization that you are no longer a child. 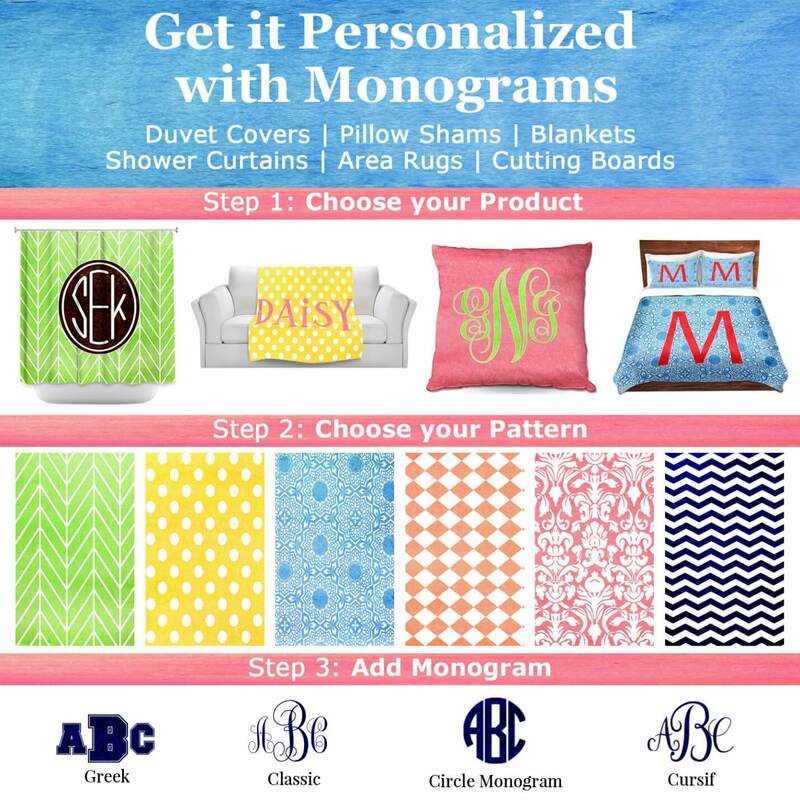 If you want to give a graduate a gift that will truly mean something to them, start with a great gift item and personalize it with their monogram. With so many fun and useful products, like colorful and cozy blankets and pillows, at DiaNoche Designs you can find the perfect start to a truly unique graduation gift! 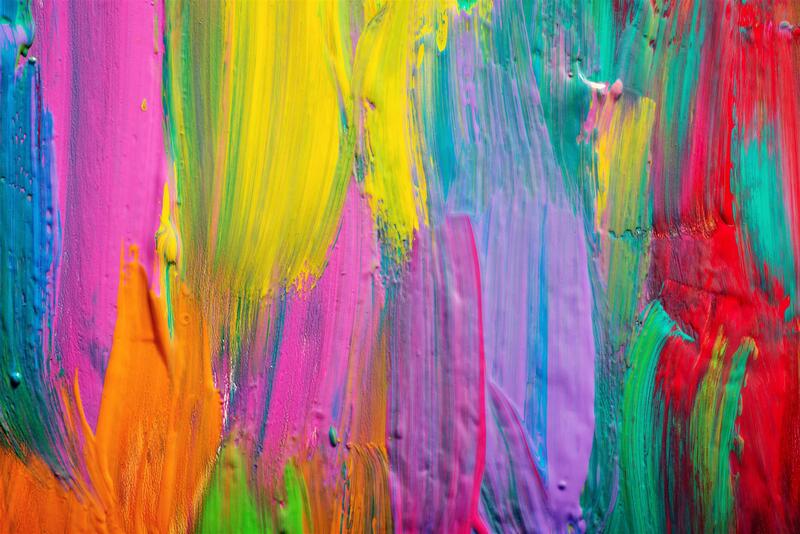 It may not be something that we think about every day, but the colors we surround ourselves with can play an important role in everything we do. Each hue and its corresponding shades have a psychological impact that can change your mood or boost your energy. According to UCreative,¹ the use of color in design has a direct impact on how much energy, creativity, confidence, and anxiety you feel! Having problems sleeping? You may want to re-think that stimulating hot pink bedroom, and instead create a more soothing environment with relaxing shades of blue.